Life on the road is tough. Also for gear. 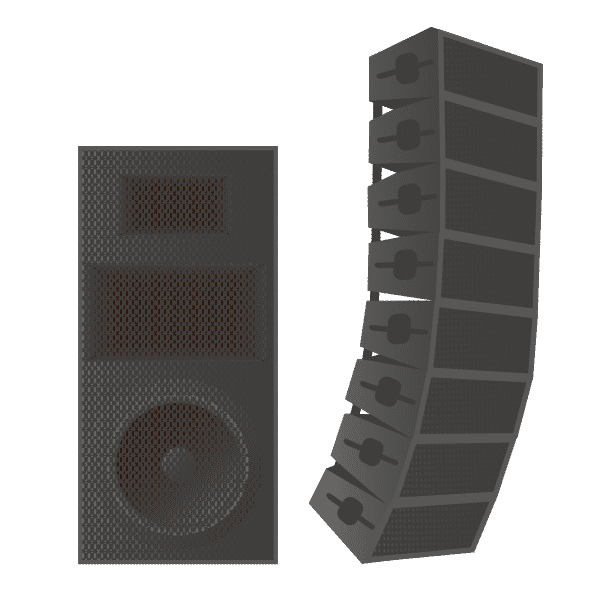 Public address speakers for live concerts are being punished by serious mechanical vibration and shock, while being trucked around, hand carried and dropped during concert setup and rigging. Still, they are expected to perform flawlessly, reliably and without failure, while being pushed to the limits during an entire concert, in all kinds of weather. Failure at a live performance is not an option. Developing a reliable amplifier and power supply that can withstand life on the road, which you can trust to work every single time you rig up a concert, is a challenge. 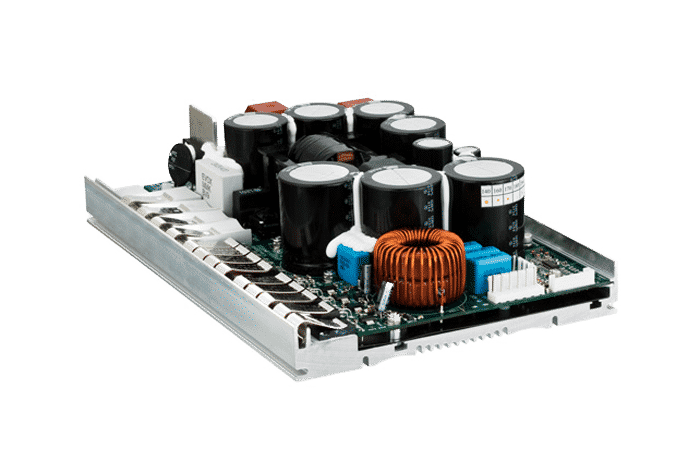 The ICEpower ASP Series of class D amplifier and power supply modules has been developed to enable convenient development and short time to market for manufacturers of powered professional speakers. 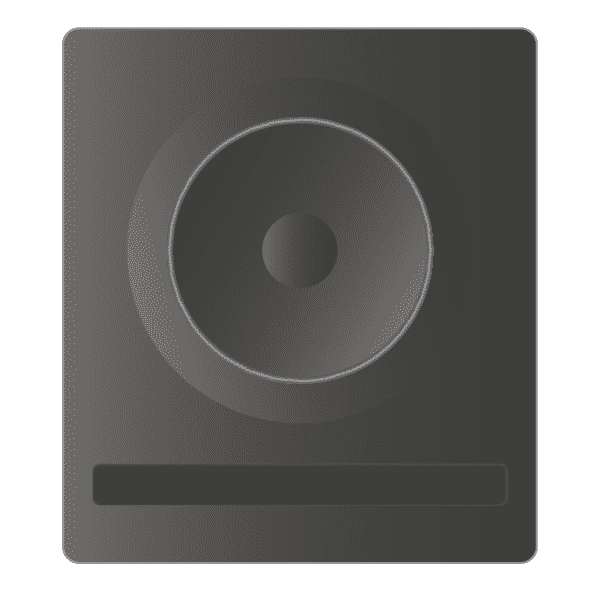 Designed specifically with the highly demanding professional audio applications in mind, high reliability was a top priority when developing the ASP Series. 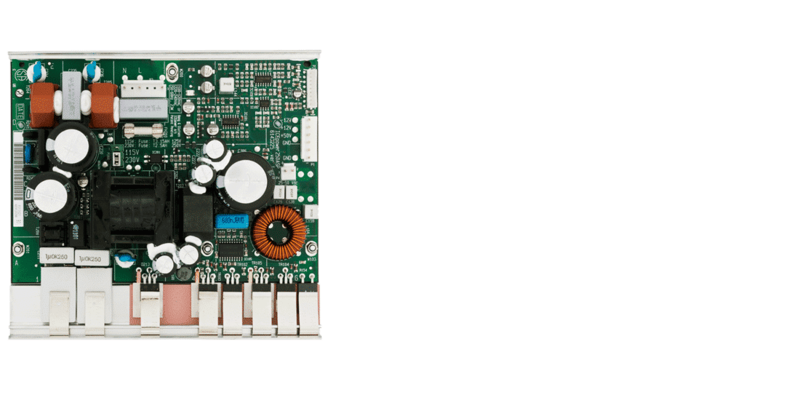 This has been accomplished by building the modules around a heavy duty aluminum heat sink, capable of keeping the module cool even at high continuous output power levels. Furthermore, the heat sink provides the basis for a highly rugged mechanical construction, enabling the module to survive vibration and shocks of up to 70G. To make sure it won’t be the amplifier that causes the audience to walk out on a performance, the class D amplifiers in the modules are based on proprietary ICEpower double-loop feedback technology, enabling audio performance classes better than traditional class D amplifiers. The amplifier is combined with a beefy power supply with a high continuous output power, capable of sustaining the heaviest grungy bass notes and screaming, overdriven guitars. The result is an incredibly powerful, vibrant and clear sound stage. Don’t take our word for it – order a sample and listen for yourself! Since 2003, the ICEpower A & ASP Series has powered thousands and thousands of concerts all over the world. In fact, if you are a frequent concert-goer, chances are that you have already heard them, without even knowing it. ICEpower’s products have a wide range of potential uses, making them preferred among world-leading audio brands. If you want to know more about how to best utilize the modules in the ASP Series, you can click below to see the typical applications. Below you can see the application possibilities for the ASP Series. If you have any doubt or questions, please contact our sales team. Need more power? Need more channels? ICEpower’s portfolio depth is here to fulfill your needs. 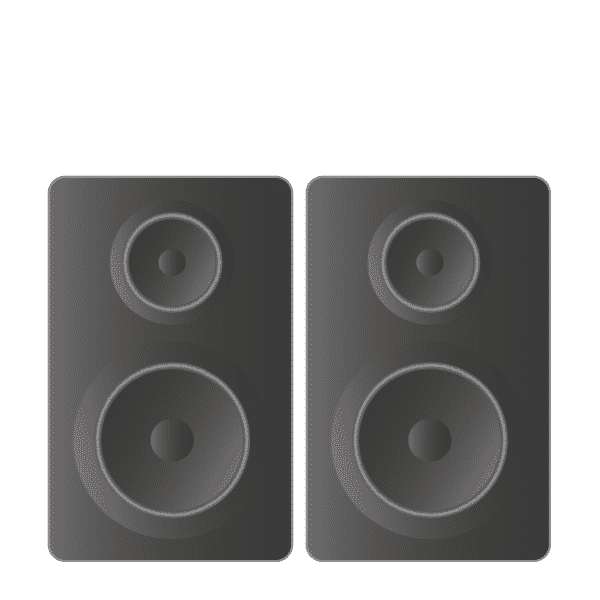 Check out the comparison chart below, and find out which module in the ASP Series that is the right one for your sound solution. In case you are not aware of your exact requirements, please contact us for consultancy. In the featured comparison chart, you will also find key performance parameters for the different modules in the ASP Series. The 250ASP combines a highly efficient and powerful switch mode power supply with an audiophile 250 W class D amplifier. The amplifier section is essentially the same as the 250A module. The power supply of the 250ASP includes a DC hanger bus output, which can be used for powering additional 250A modules. This makes it very convenient to create 2 and 3 channel amplifiers, combining the 250ASP with the 250A. The 500ASP combines a highly efficient and powerful switch mode power supply with an audiophile 500 W class D amplifier. The amplifier section is essentially the same as the 500A module. The power supply of the 500ASP includes a DC hanger bus output, which can be used for powering additional 250A or 500A modules. This makes it very convenient to create 2 and 3 channel amplifiers, combining the 500ASP with the 250A and the 500A. 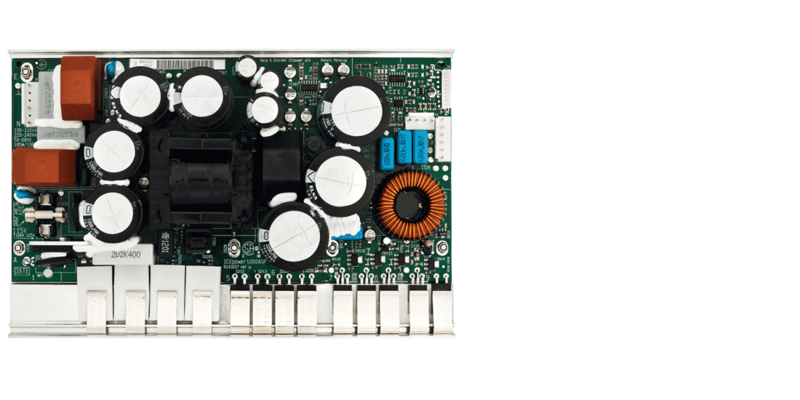 The 1000ASP combines a highly efficient and powerful switch mode power supply with an audiophile 1000 W class D amplifier. The amplifier section is essentially the same as the 1000A module, except that the 1000ASP is not bandwidth limited (the 1000A is). 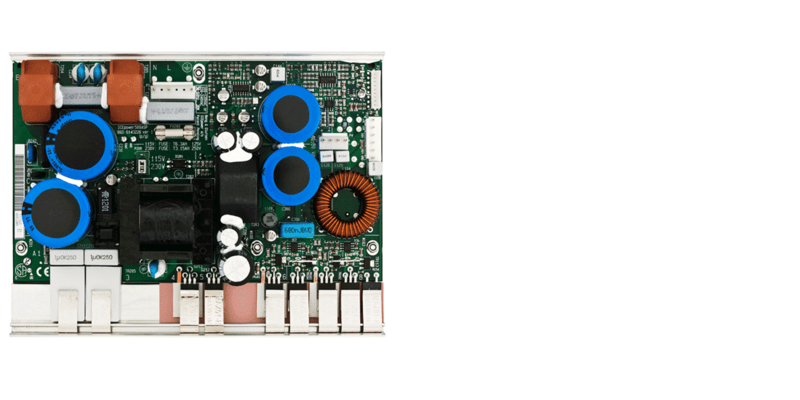 The power supply of the 1000ASP includes a DC hanger bus output, which can be used for powering additional 500A or 1000A modules. 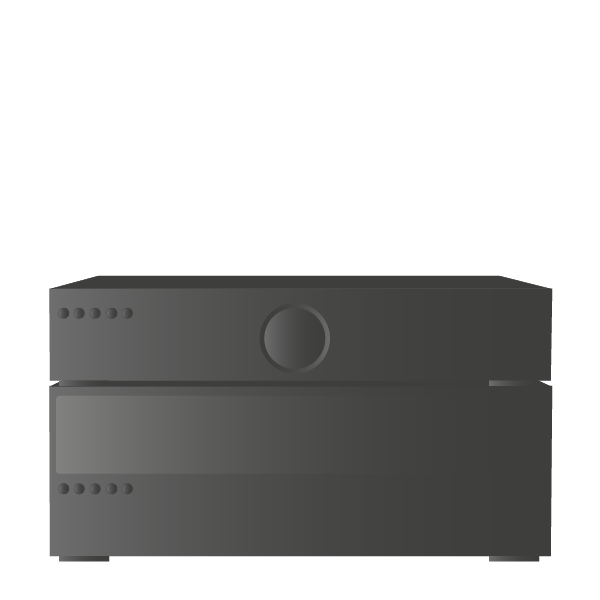 This makes it very convenient to create 2 and 3 channel amplifiers, combining the 1000ASP with the 500A and the 1000A.